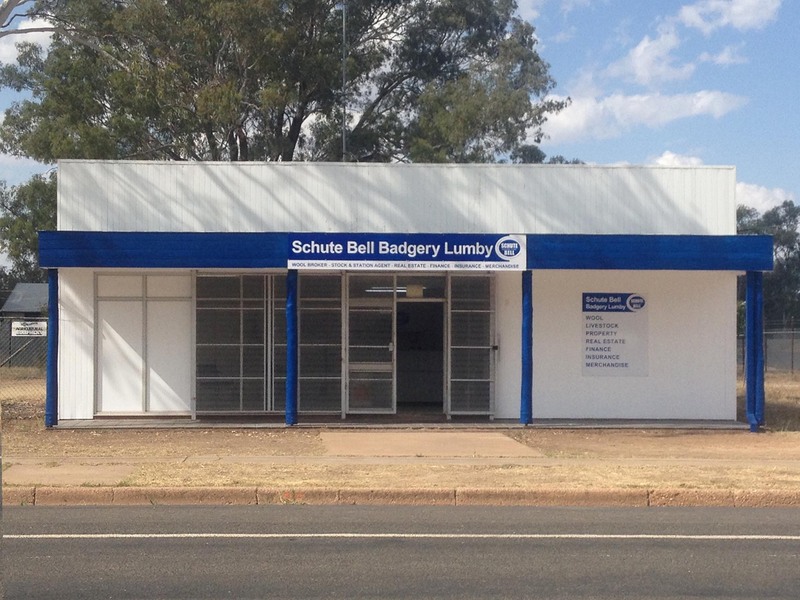 We are pleased to announce we are opening a full branch in Brewarrina operating at 40 Bathurst St, offering our clients services in Wool Marketing, livestock sales, rural merchandise, property sales (rural & residential), finance & insurance. Brian Johnston who has been working with us for 5 years in the district has been appointed Branch Manager and local identity John Jobson has joined us in the role of Branch Salesman. Our company including Managing Director Robert Ryan and numerous staff, have a long association with many clients in the Brewarrina shire and as Wool Brokers and Stock & Station Agents we have been involved in the rural industry for over 107 years. A number of our clients have been pushing us to open a Branch in the town for some time and recent opportunities spurred us on to do so. We are excited about our venture in the community and look forward to the support of graziers and townsfolk alike.